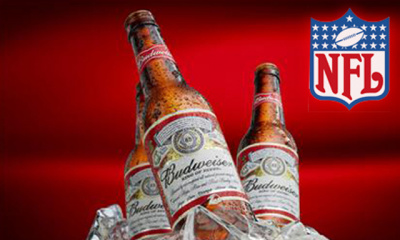 DOMINO EFFECT: Another MAJOR NFL Sponsor Abruptly Pulls Ads from League; BUDWEISER to Follow?? This is getting crazier, folks. The advertisers are beginning to feel the results of the elitist brats offending everyday Americans. Some advertisers have already pulled out, and left the chaos behind. Others have chosen to stick with the league, but are certainly beginning to reconsider, as the disrespect continues, and sales suffer. In the latest epic rant aimed at the entitled elitist brats that are out there earning millions while using their platform to disrespect America, Papa John’s CEO complained that the NFL’s Anthem ‘protests’ are killing their business. I’m sure it is happening to many others, and I hope this is the start of a domino effect, and other advertisers are encouraged to speak out. Many Americans are outraged at how the NFL players are choosing to use their platform for political purposes and to divide the public, no matter what side you’re on. 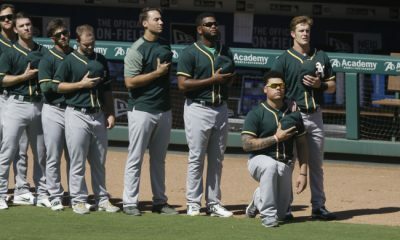 This anti-American display of utter disrespect to the National Anthem, the flag, and the American people is turning people away from the NFL, and the numbers are showing it. I mean, come on, the World Series is set to beat the NFL’s ratings twice now. 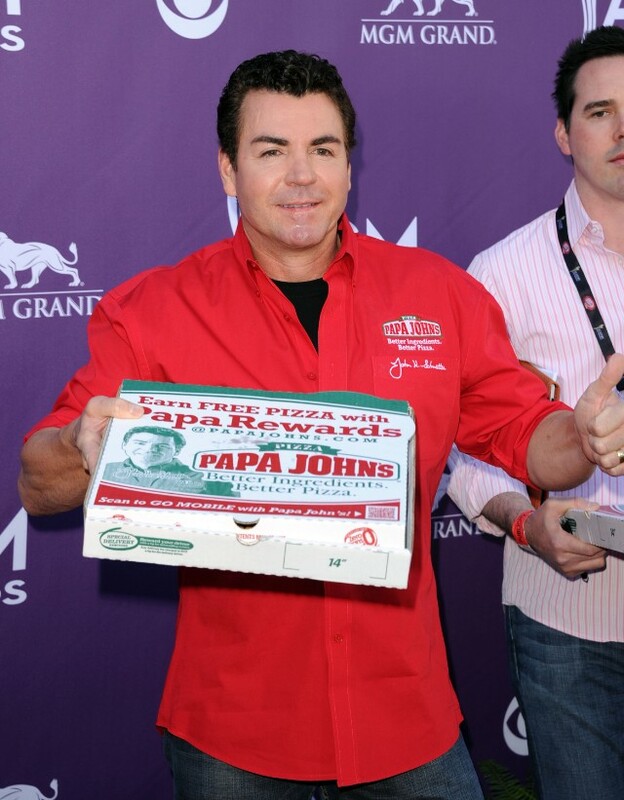 No other brand name has been more synonymous with the NFL over the years, than Papa John’s. However, that bond might soon break, as the pizza giant let the NFL know that the league’s anthem protests are killing their business. According to a report in the Sports Business Journal, in-game pizza sales have fallen off dramatically since President Trump blasted NFL protesters in September. NFL players have been kneeling in protest of the national anthem, ever since former 49ers quarterback Colin Kaepernick began doing so in the preseason of 2016. 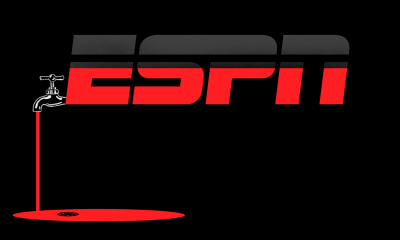 Fans have reacted overwhelmingly negatively to the protests, citing them as the primary factor why they stopped watching the games. President Trump targeted the NFL in particular in late September at a political rally in Alabama, where he called protesting players “SOB’s,” and said he wished their team owners would fire them. The sources reporting Papa John’s concerns to the NFL, specifically cited Trump’s targeting of the NFL as a factor in the pizza company’s declining sales.